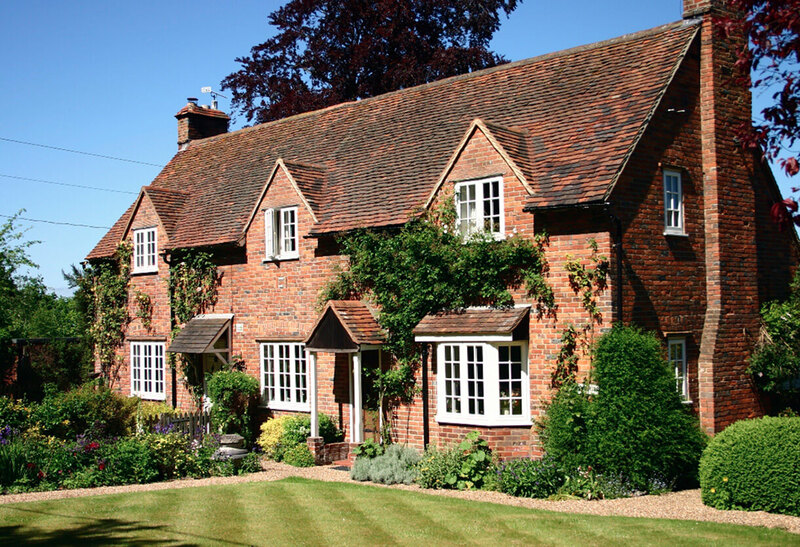 One of the most popular styles, casement windows are versatile in that they are clean and neutral enough to suit any British property. 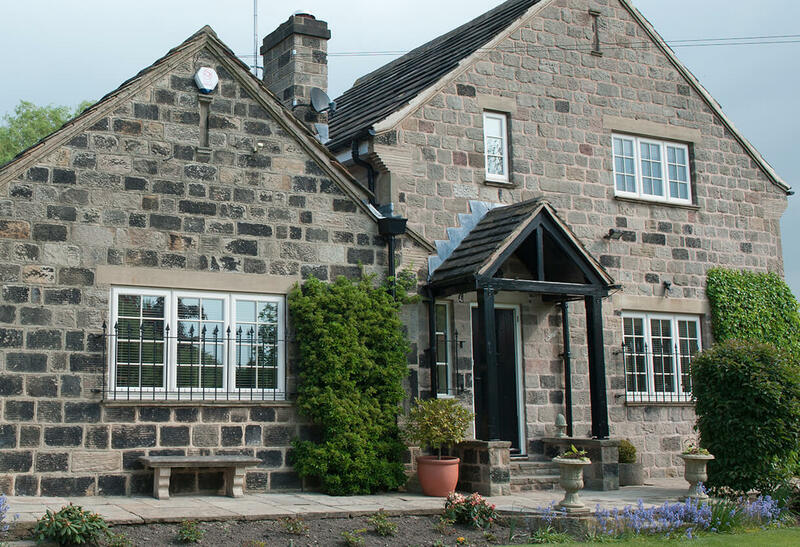 If you’re looking for an understated, minimalist, but reliable look that also boasts clean lines, our high-quality casement windows look amazing and perform exceptionally whether they’re supplied in either uPVC or aluminium. 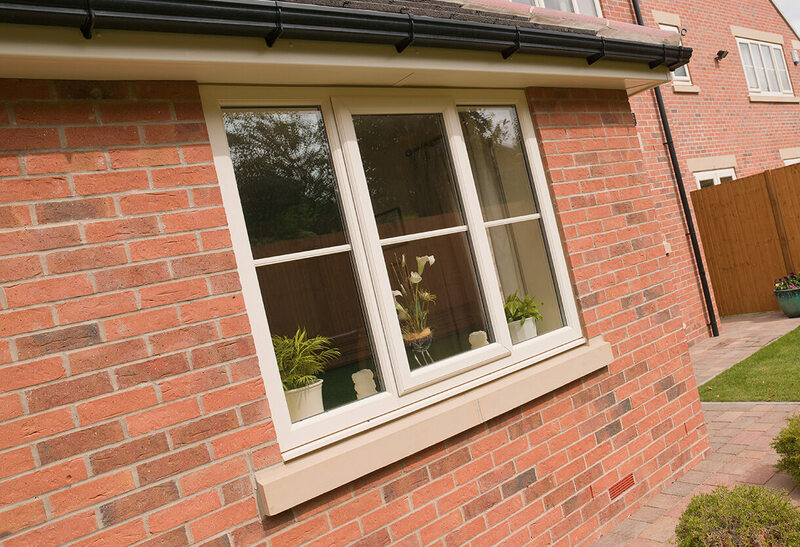 Far more thermally efficient than most other traditional casement windows, those we install utilise the latest multi-chambered profile technology to keep your living space cool in the summer and warm in the winter. We supply windows with a Window Energy Rating (WER) of ‘A+’ rating as standard, achieving impressively low U-values that will have a positive effect on your energy bills. Casement windows can be fitted in fully secure fashion thanks to the integration of multi-point locking as standard. Top hat fixing points and screw ports work in tandem with this, resulting in increased protection and better technical performance. Once installed, homeowners can enjoy complete peace of mind that their home is protected against any unwanted visitors. 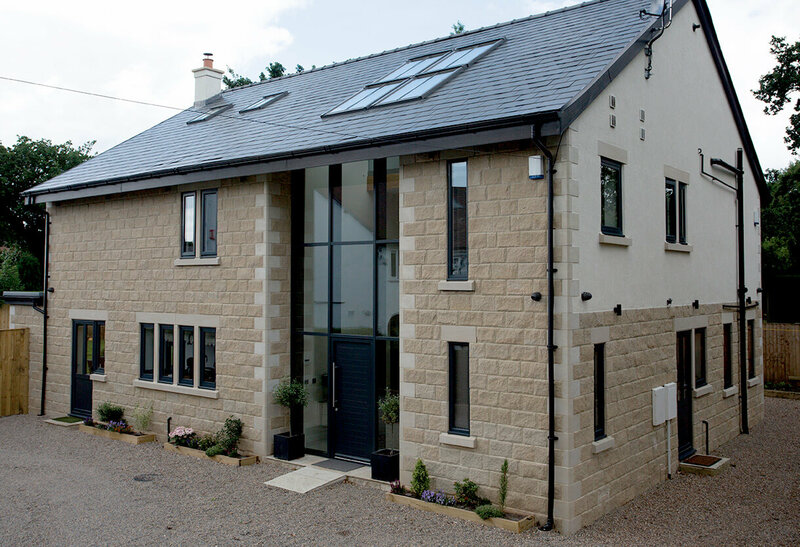 We offer our customers the choice between having their casement windows engineered in either low maintenance uPVc or sleek and stylish aluminium. Both are equipped to meet the demands of the modern home – albeit with their slight bespoke benefits. Aluminium casements feature slimmer frames to let in more light, for example, while uPVC is durable enough to create complex shapes and stay easy to look after. 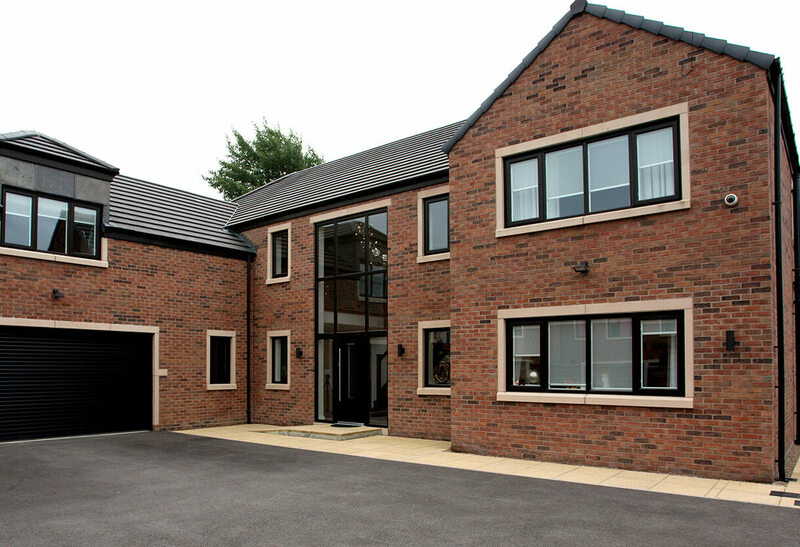 Whether you live in a high-rise development or something a little more rural, we can tailor casement windows to suit. A good example of this is in the number of finishes available. No longer are homeowners limited to the simple White that’s acted as a British mainstay for so long, with hundreds of attractive woodgrain tones and contemporary colours on offer. 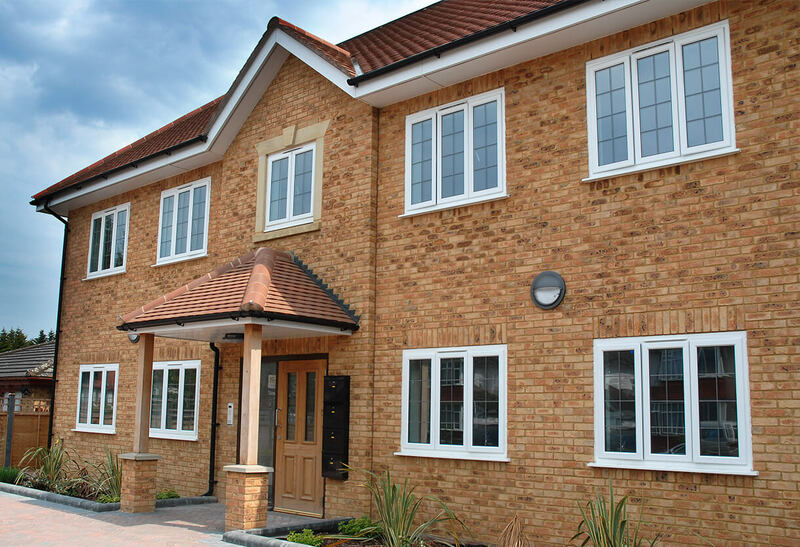 Coloured casement windows serve to transform the outward appearance of your home, making it stand out on the street. Our casement window range offer homeowners across Essex the best of both worlds, with double and triple glazing available. 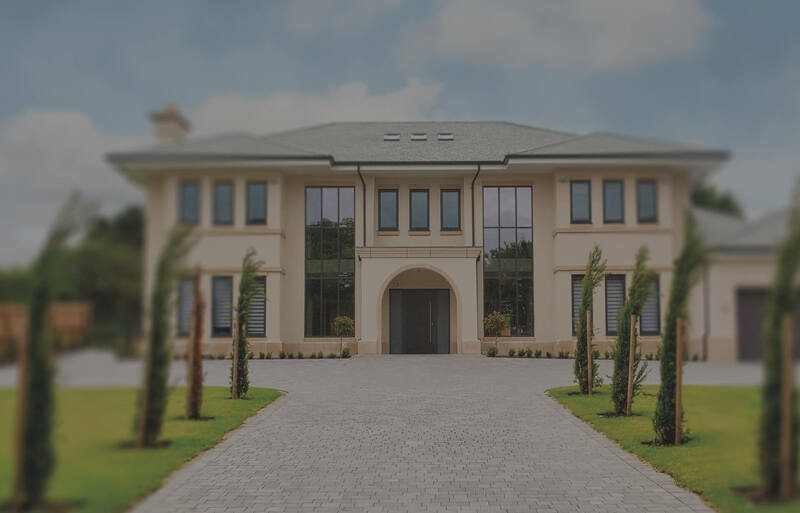 Whether you require reliable & low maintenance uPVC frames or the elegant refinement of aluminium, our casement windows will do your home justice. Popular colours for casement windows. *For an accurate representation please request a colour swatch.